Do not let the cracked screen ruin your day. we find the root cause, and solve it. iFix4You is being recommended and known to provide best service to customer. We are solving problem not just fix your devices. We repair almost 90% of the iPhone components. Screen crack all the way down to battery. 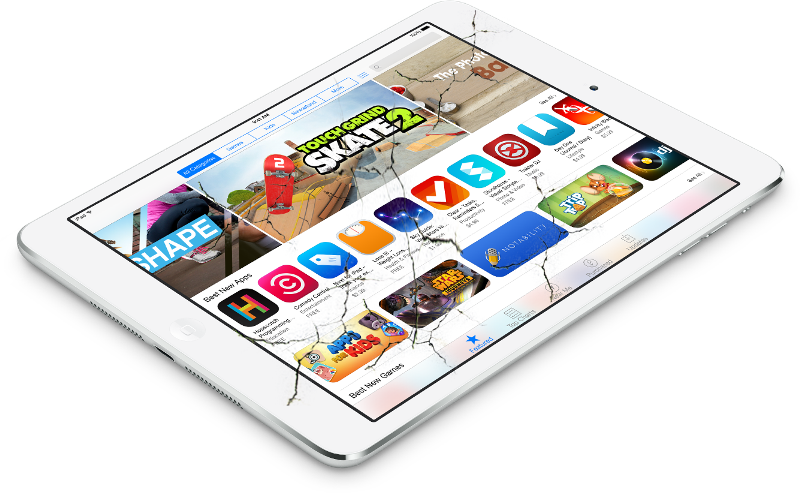 iPad screen crack, replace housing or even battery. Clean your iPhone board from water damage will prevent the device stop working. An official factory unlock for your iPhone, so you can use it anywhere in the world. Our mission is to provide professional services to you because we believe "Perfection is the only standard". We want to make sure our customers happy and keep recommend our service to their friends and relative so we deliver a service that will meet your satisfication then we can achieve our "Win, Win" goal. We take care customers' device as we take care our devices because we know customer love their iDevices. Most parts from iFix4You are cover under warranty. We will claim the warranty if the replaced part goes wrong under warranty period. No more appointment needed with customers. Customers can walk in to our shop at Queensbay Mall, North Zone, 2nd Floor (Just beside ACE Hardware) then pass their device to us, we can repair on-the-spot. Basically, you will get your device back on the same day, no overnight. 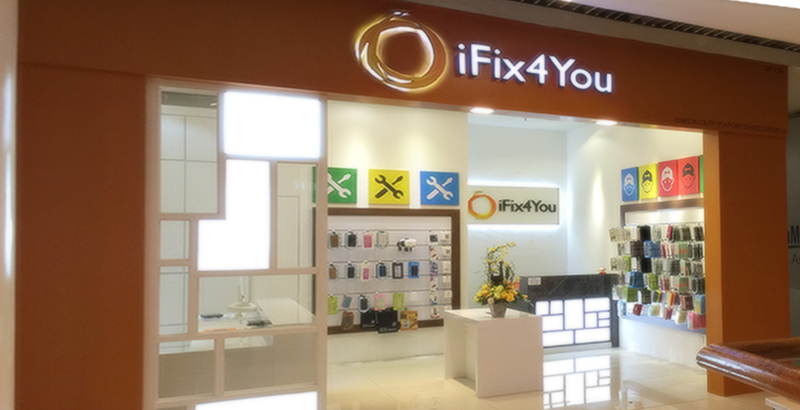 iFix4You is more than just repair your iDevices. We ensure to get the best parts and services. 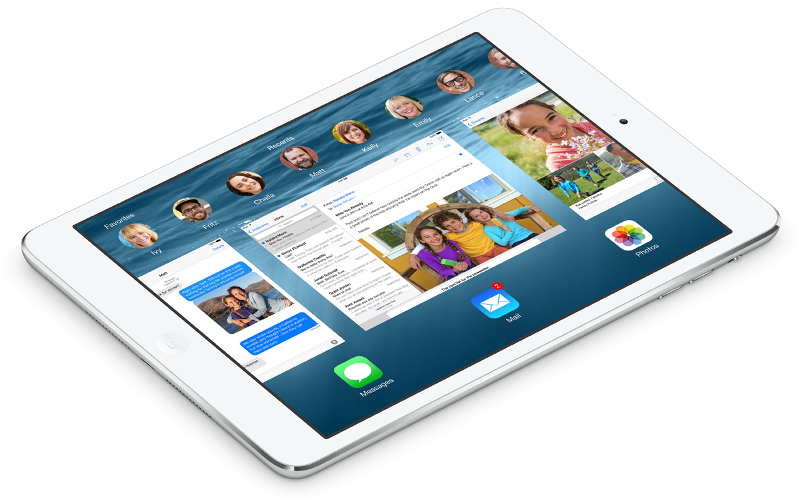 We are using OEM parts so your iPhone and iPad will work like just what they always do. In case, there is a question between what is OEM and Original parts. This link will explain all. 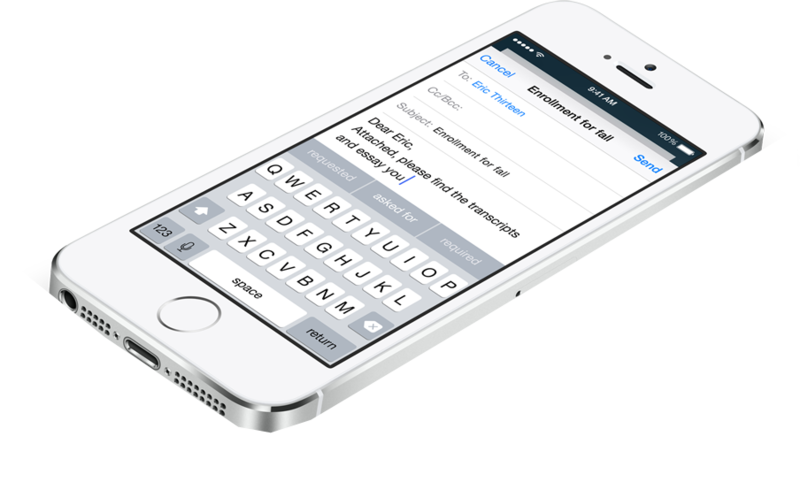 We can format your iPhone and iPad, replace the damage components in your iPhone and iPad. We even provide official factory unlock for your iPhone. Do not worry when your iPhone or iPad get into problem. Simply drop us an email or sms, we will reply you as soon as possible. Advanced user might want to jailbreak their iPhone or iPad so they can enjoy all other features which Apple does not allow. If you have any doubt about jailbreaking. Please contact us. I can't truly articulate how incredibly happy and thankful I am at this moment. Jason has managed to revive my beloved iPhone 5 that had been dropped into a smelly drain and was completely soaked to the motherboard. The guy is an absolute professional. You will be utterly mesmerized watching him (at least I was!) as he painstakingly takes your phone apart micro screw by micro screw right in front of your eyes, puts it all back together again and tests every single function with you to make sure that you're completely satisfied that it's fully functioning! Really can't thank this guy enough! And if you're wondering, he didn't pay me to say all these nice things; he didn't even have to ask! Highly recommending this guy to all iPhone users! This guy made a geat job with my ipad mini after it fell into the pool. Many service center - said no way, we cant fix that. But now my mini is doing great because of our talent and professionalism. Thank you! I will highly recommend you to everyone with i-devices problems. Thanks for the late night service. Thank you very much...satisfy!!! Thanks so much. My I Pad works like new! Thank you for making my iPhone new again. I really appreciate your support.